Socceroos to Sing The Blues to Les Bleus WARNING! Awful Song Alert! Australia kicks off its 2018 World Cup campaign with a Group C match against France, the 1998 World Cup winner and a favorite for this tournament. The Socceroos don’t have much of a chance on the pitch, if we’re being realistic. Australia may have one borderline world class player, but Tim Cahill is now 38 years old and may not even get on the pitch. Considering Australia’s past in the World Cup, the Aussies may want to consider using the shock weapon of singing the blues to Les Bleus, with some of the appalling songs to have accompanied past campaigns a good chance of scaring the opposition off the pitch with Peru and Denmark the other teams being faced. 2018 World Cup song…. (this one isn’t official, but it is bloody awful, which makes it perfect for the shock approach). At least this year’s song is deliberately bad. The official send-off for the doomed 2014 World Cup campaign in Brazil was abysmal, doubly so because it was performed by one of Australia’s most successful music groups in history, The Wiggles, who are unfortunately best known for corny kids’ songs. In spite of the terrible song, the Soccerooos were knocked out in the group stage. It was a similar story in the 2010 World Cup in South Africa, where the team literally played with heart, but that didn’t work, anyhow. This time, the culprit was theRogue Traders, whose song used heartbeats recorded from Australians around the country, but didn’t help the team get anywhere in the end and it fell out in the group stage. Giving hope to this theory is the team from the 2006 World Cup in Germany, where Australia progressed into the knockout round for the first time ever following a 32-year absence from the World Cup finals. The 2006 song, Green and Gold was decent, sounded Australian and was related to soccer. It came from a band called Freedom of Thought. The catchy tune was a healthy portend of powerful play. 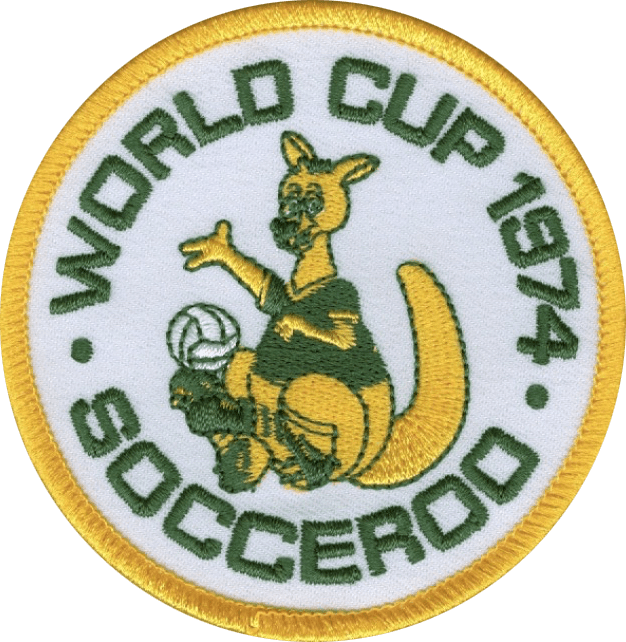 Of course, the awful Socceroos song that started them all off was for the tournament that started them all off for the Aussies, the 1974 World Cup in West Germany. The theme song, Song It To ‘Em Socceroos,” was sung by the players, semi-professionals who played beyond themselves, and definitely made better footballers than singers. Mind you, they didn’t scare off the favorites in that tournament, either, so the theory about awful songs may not have much credence to it. CNN reported globally that a 7-year-old boy lost overnight in a forest near the South Australian capital of Adelaide was saved by a kangaroo. 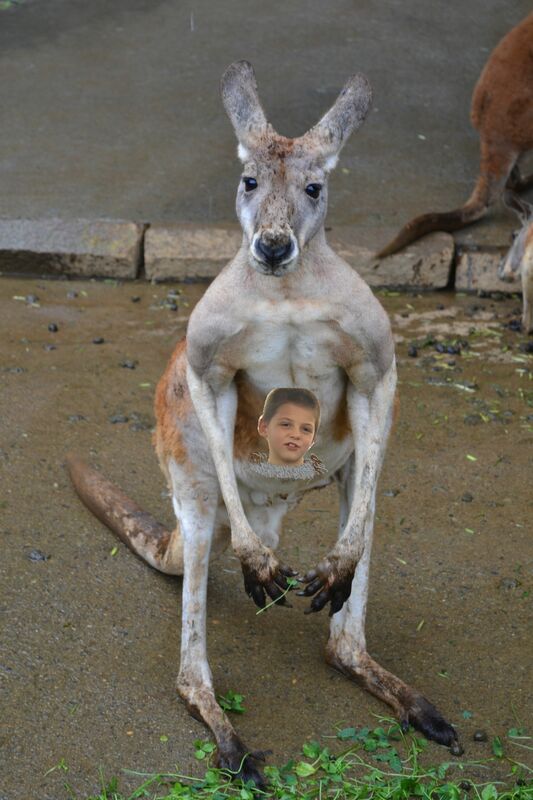 Simon Kruger, the boy, claims that a kangaroo slept beside him when he went missing overnight. His father called the kangaroo a “gift from God” that helped keep his son warm in the midwinter conditions. Simon was found safe and emerged from what could have been a traumatic experience armed with a great story.